Last edited by C!C@; Jan 23rd, 2014 at 08:39. 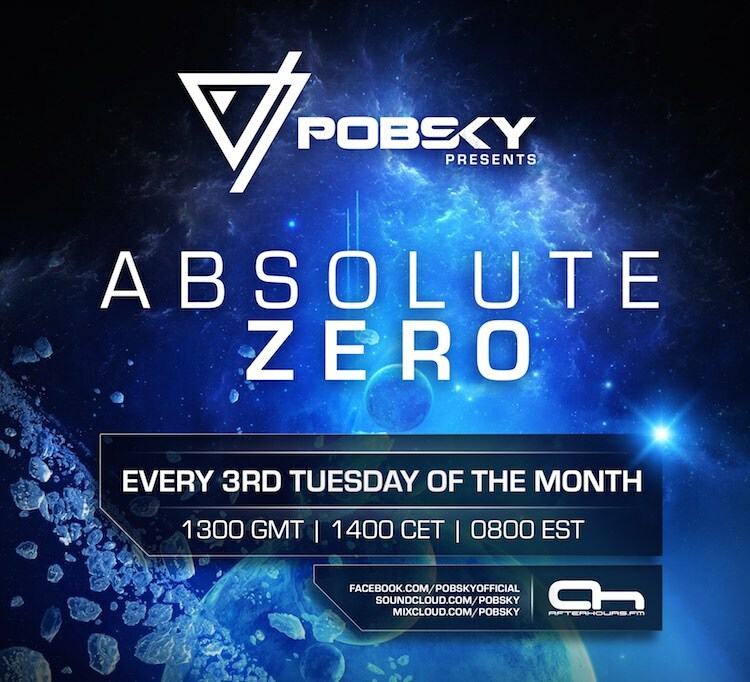 Hello Guys, i hope you are all having a wonderful new year so far, i am really pleased to introduce myself to you and you to my new monthly show that i will be hosting myself here on ah.fm called Absolute Zero. Anyone listening should expect to hear a selection of tunes from present,future and history releases, i also aim to showcase new talent regardless of if they are signed or not in my show. Last edited by Pobsky; Jan 21st, 2014 at 04:00. Time for a great start ! Here we go ! ! !